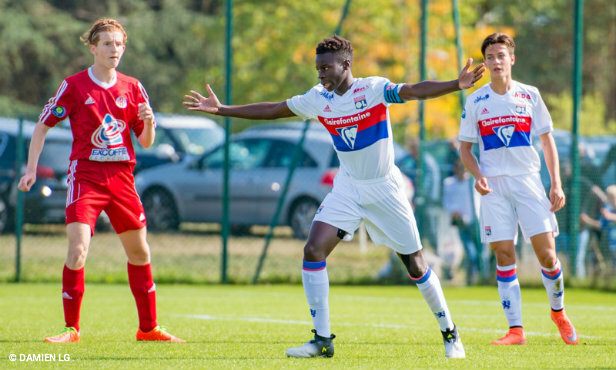 El Hadj Coly: "The Derby? 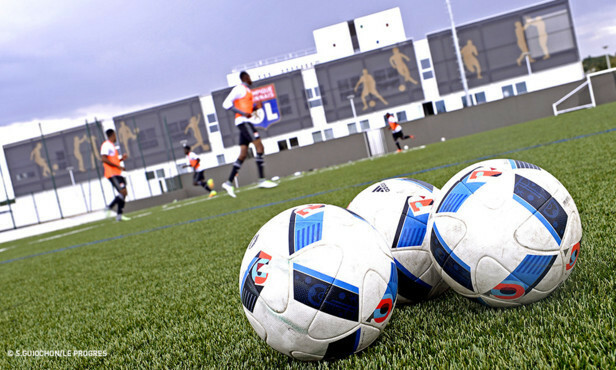 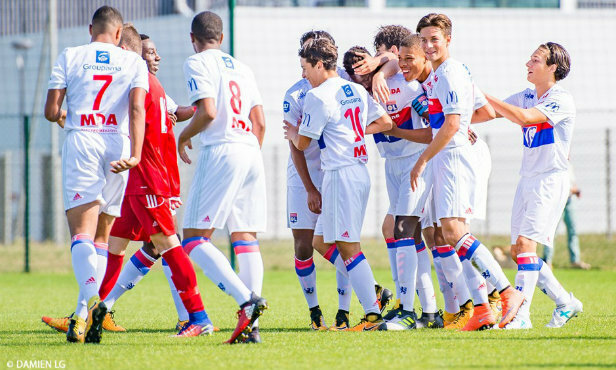 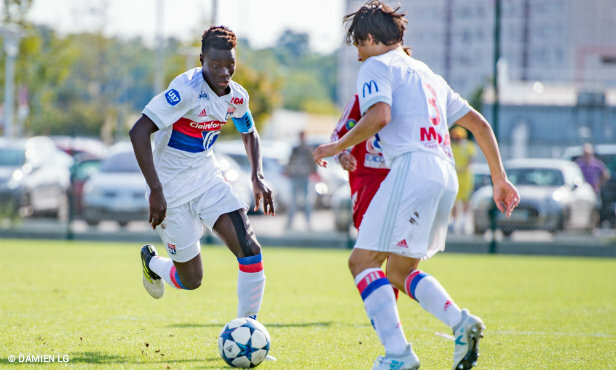 It's all everyone at the Academy is talking about"
Born in 2001, El Hadj Coly joined OL's training center in 2014. 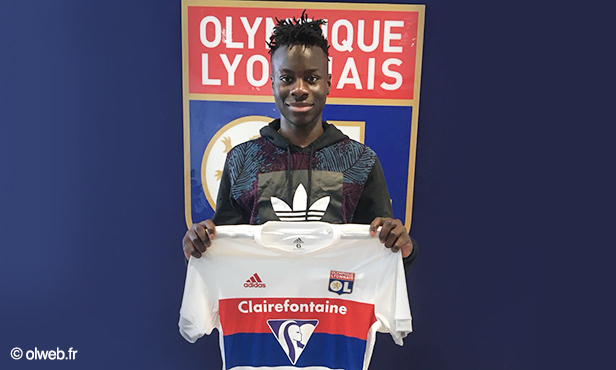 After signing an aspiring contract this summer, he's in his fifth season in the Lyon jersey. 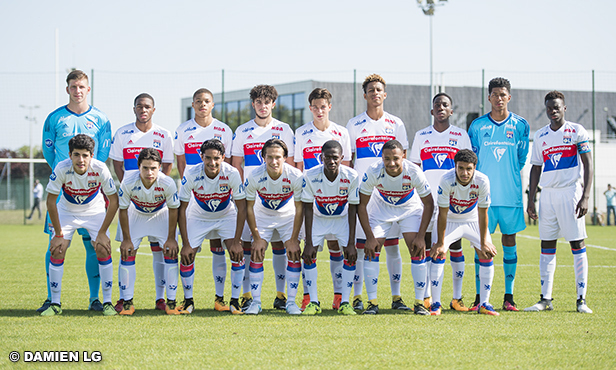 A 90th-minute goal broke a one-goal deadlock and doomed the U19s to their first loss of the season as they fell 2-1 at home to Puy Foot 43 Auvergne.